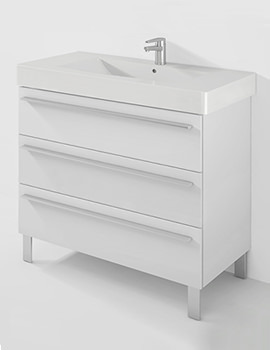 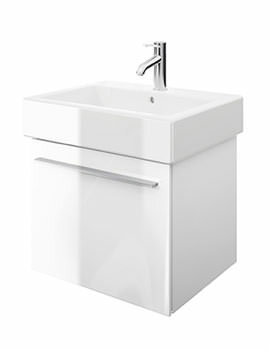 The most lovable aspect of Duravits X-Large Wall-Mounted Vanity Unit designed by Sieger is its streamlined look despite its size. 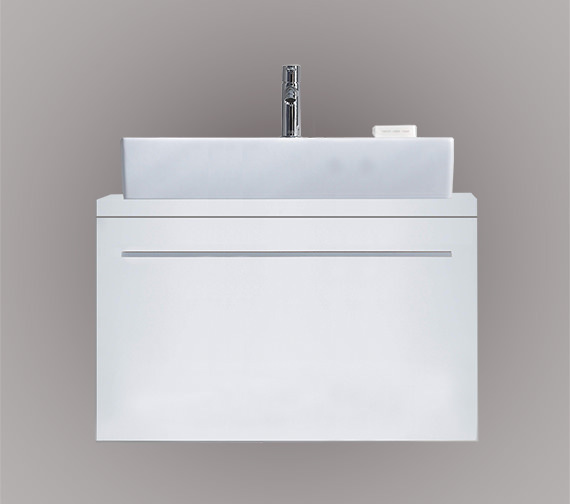 A boon for larger families or individuals who like to collect and use a panorama of toiletries, grooming aids, towels and similar articles, it features a spacious pull-out compartment with a glass divider that facilitates space distribution. 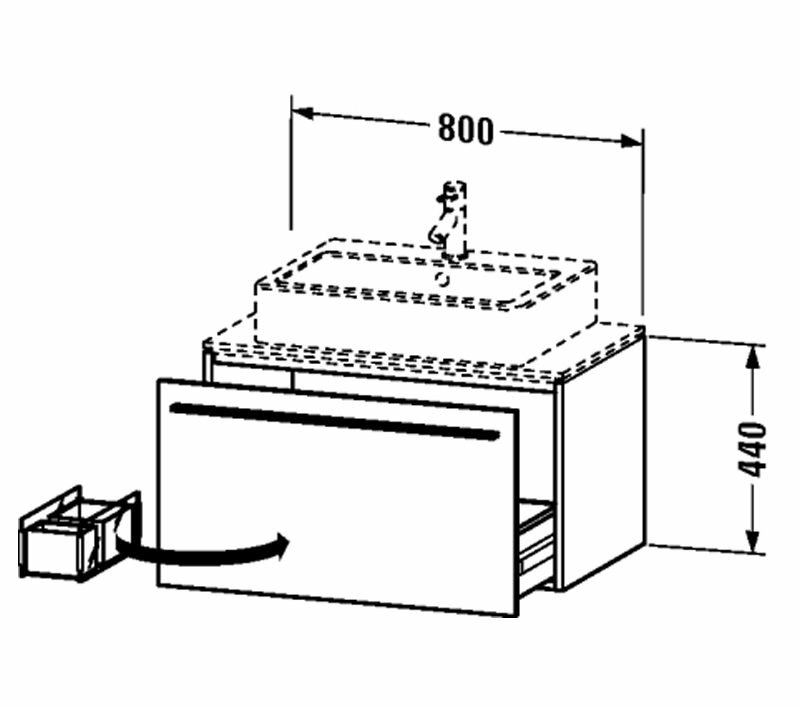 It includes one small box and one large box to contain your belongings in an orderly manner. 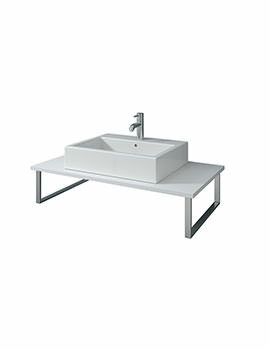 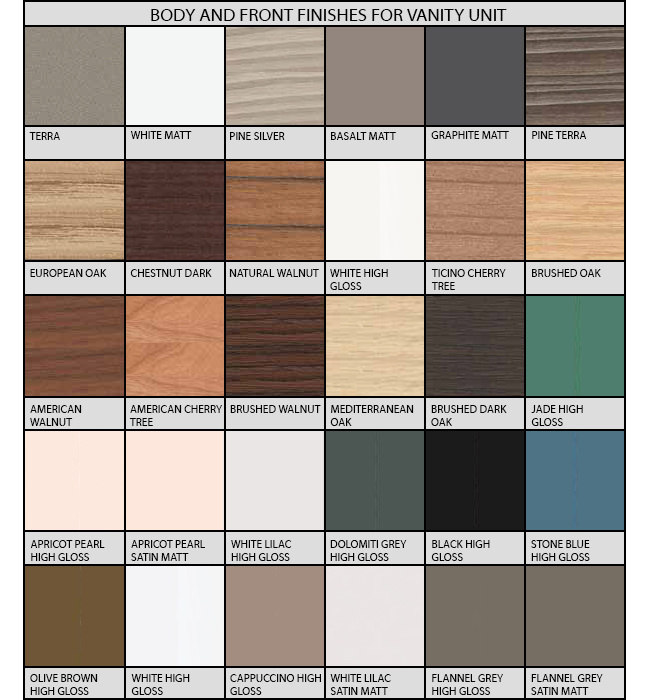 Available in a Matt White finish or options of other attractive finishes it is designed for use with a console and carries a five-year warranty. 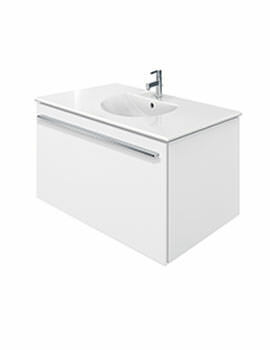 Infobox: Console, Basin and tap not included in delivery, please order separately.